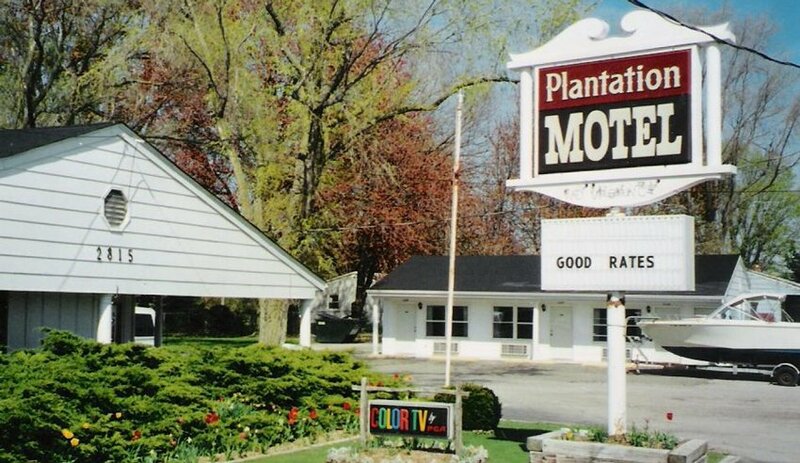 Just ten minutes from Cedar Point Amusement Park and Sandusky, Ohio. We have clean and comfortable beachfront accommodations at very affordable prices. Pets are welcome, and RV pads are available. 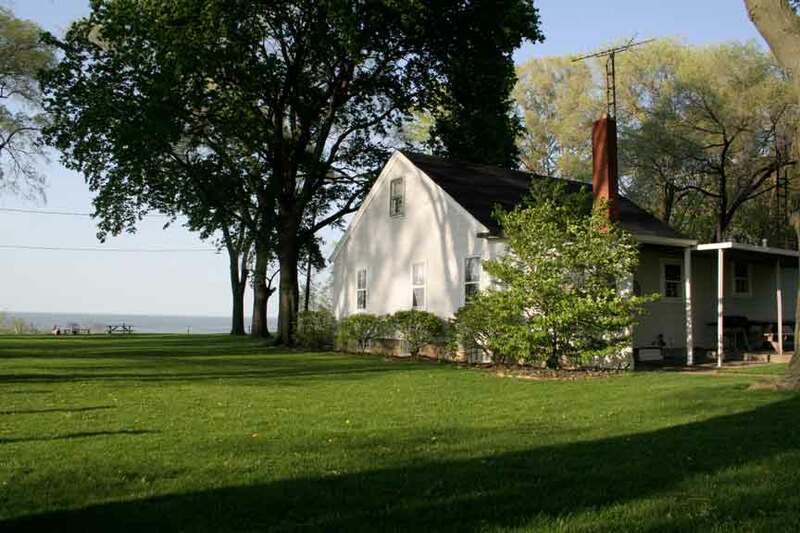 We have a recreational area, large pool, and beautiful sandy beaches on Lake Erie. 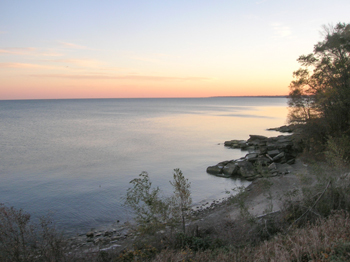 Cedar Point Amusement Park, wineries, and the famous Bass Islands (Put-in-Bay, Middle Bass, and Kelley’s Island), and three golf courses are nearby. There is also easy access from Cleveland and Toledo via Ohio St. Rt. 2 and the Ohio Turnpike.